Ever asked yourself how creative ideas come to life? 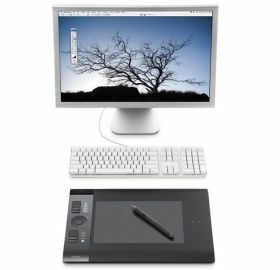 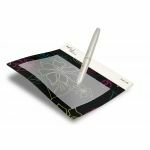 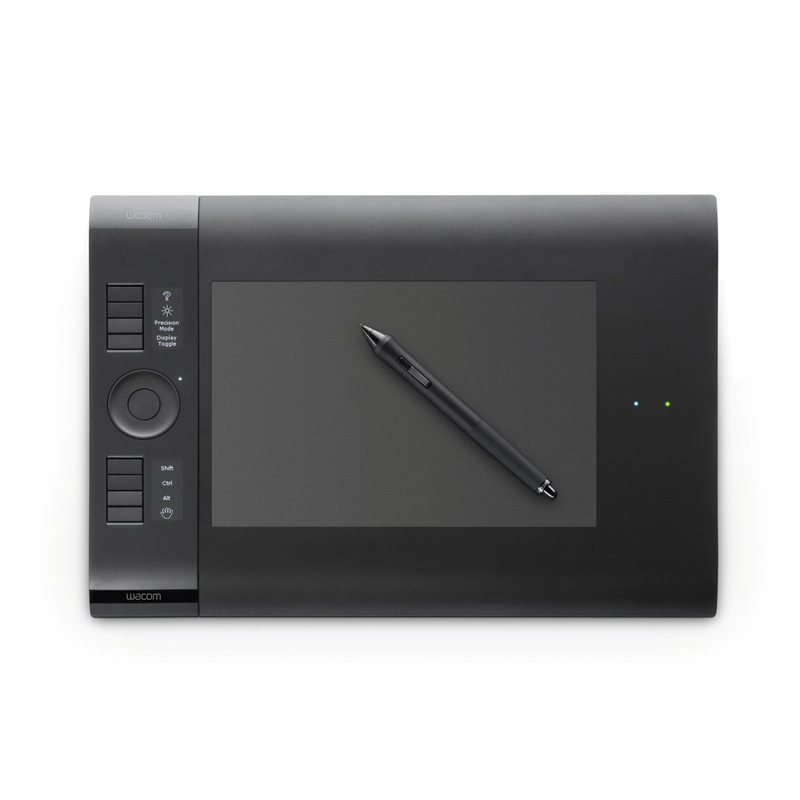 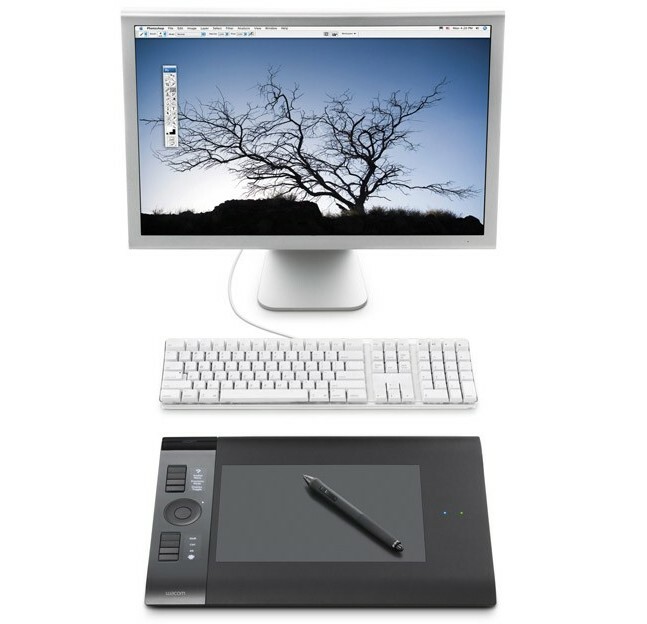 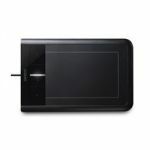 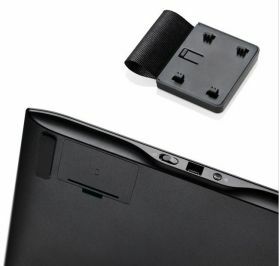 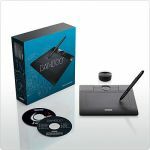 The answer is the ambidextrous Intuos4 Wireless pen tablet by Wacom. 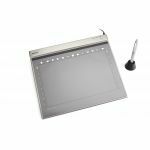 Designed for creative professionals, its Bluetooth connectivity delivers the flexibility of a wireless work environment. 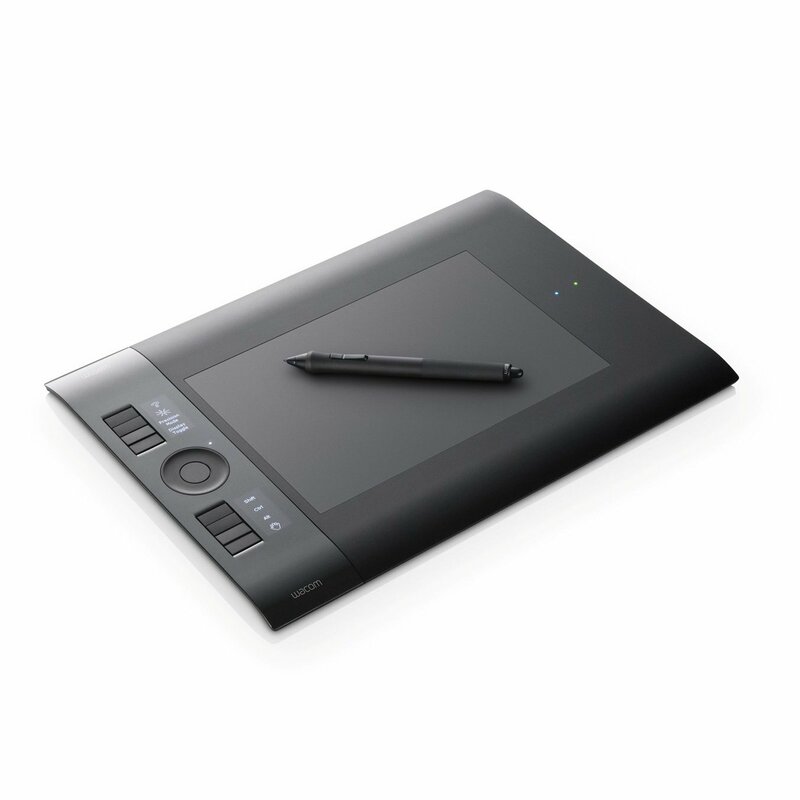 It features 2,048 levels of pressure sensitivity, customisable ExpressKeys™ with OLED displays and new radial menus that enable fast access to shortcuts. 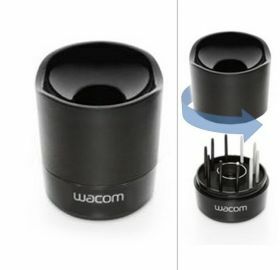 Scrolling or zooming can be done with a fingertip thanks to the Touch Ring with toggle functionality. 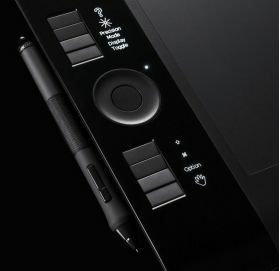 As all Intuos4 pen tablets, the Intuos4 Wireless comes with the Intuos4 Grip Pen, the ExpressKeys as well as the Touch Ring.